Hey there - where are you from? Your e-mail is already registered for our newsletter! 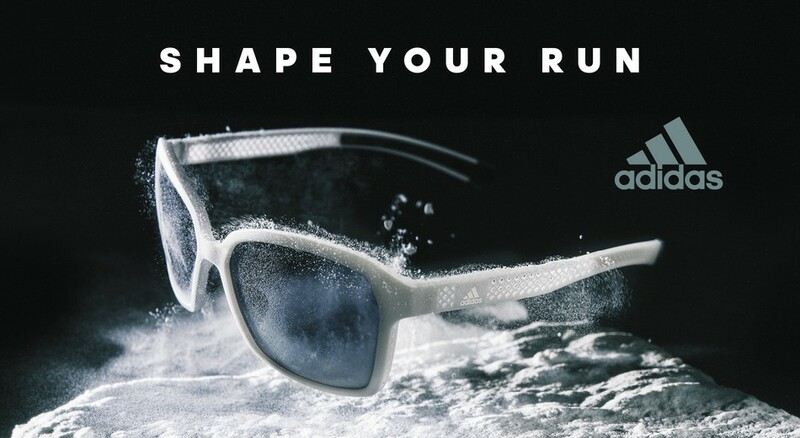 Welcome to adidas Sport eyewear. Thank you for successfully signing up! Only one more step. You will receive an email from us. 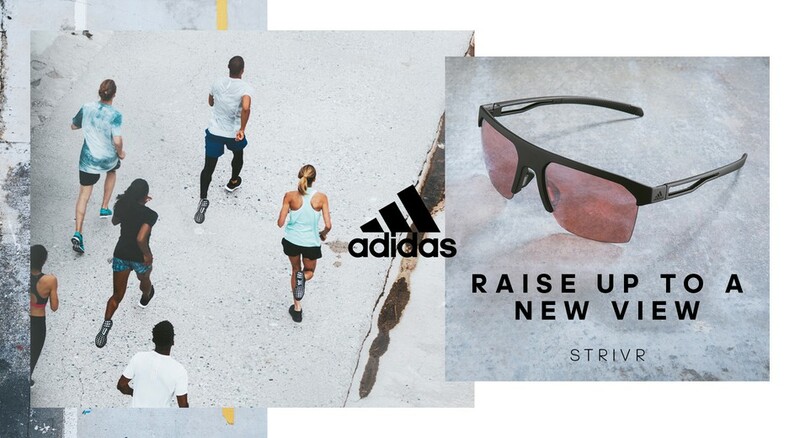 Please accept the registration to the adidas Sport eyewear newsletter. Please try it later again or contact us directly. 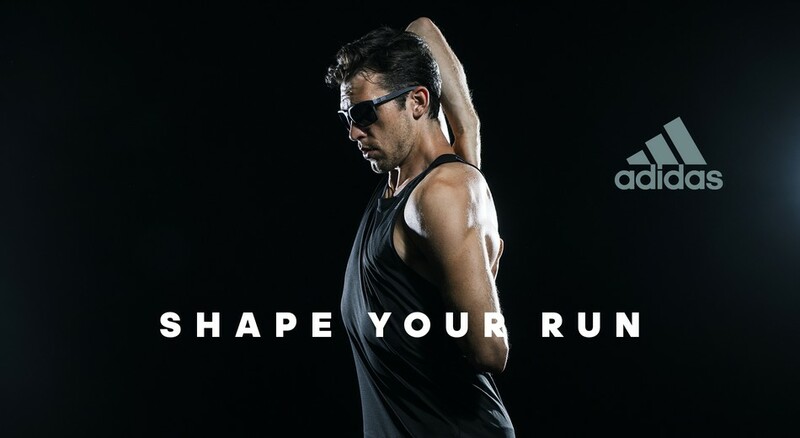 The type of business is the manufacture and sale (plus site management) of “Silhouette” eyewear models – notably frames, lenses and optical appliances. Chamber: Austrian Economic Chamber (Upper Austria) (www.wko.at). Regulatory authority: Magistrate of the provincial capital of Linz. Trade denomination: Commerce other than regulated commerce with regulated agents. Trade type: Unlicensed trade. Professional and ethical regulations: e-commerce law (www.ris.bka.gv.at); trade regulations (www.ris.bka.gv.at); media law (www.ris.bka.gv.at); Austrian Commercial Code (www.ris.bka.gv.at). The European Commission has set up an online platform for settling disputes (ODR), which you can find at http://ec.europa.eu/consumers/odr/. We are neither obliged nor willing to take part in an out-of-court dispute resolution in front of a Consumer Arbitration Service. The layout of the website and its content such as photos, graphics and text are copyright protected. Silhouette holds the copyright. Any use for advertising or other commercial purposes requires the prior express consent from Silhouette International. Consent is always required from Silhouette International; failure to obtain consent may entitle both the authors and/or persons portrayed on the website as well as Silhouette International to put forward claims for violating copyrights or personal rights. Some copyrights are limited. This will be indicated in a declaration of consent from Silhouette International and must be noted along with any indications of required naming of authors or owners of photographic images. Photos on the Silhouette website labelled ‘Download’ are available for private use. Business partners of Silhouette International and their national organisations as well as authorised press agencies may also use these for commercial purposes and other business purposes provided the reference is in a manner that does not endanger the reputation of Silhouette International. Editing and/or altering the photos is prohibited. Simply changing the size format without also changing the proportions of the portrayal in terms of content does not constitute editing/altering as described above. Strictly adhere to indications of limited copyrights. On the internet, too, recognition and the selfsame being of Silhouette International Schmied AG are paramount, which calls for the keeping of corporate design in the virtual world. Following this principle, there should be only one Silhouette International website on the internet. The link banner comprises a visual motif similar to the ad motif, the logo and text(slogan). For the links, Silhouette offers a selection of different motifs. These motifs are regularly updated and adapted to the current advertising presentations. To upload one or more motifs, it is necessary to log in first with Silhouette International. Silhouette International Schmied AG / Austria, Made under licence from adidas AG © 2019 adidas AG. 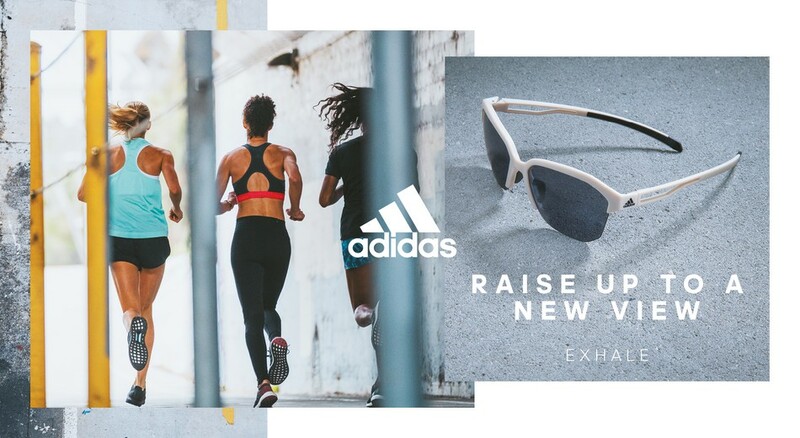 adidas, the Badge of Sport and the 3-Stripes mark are registered trademarks of the adidas Group.